Fun Factory Kids Wooden Drum! Looking for that perfect gift for the aspiring junior musician? 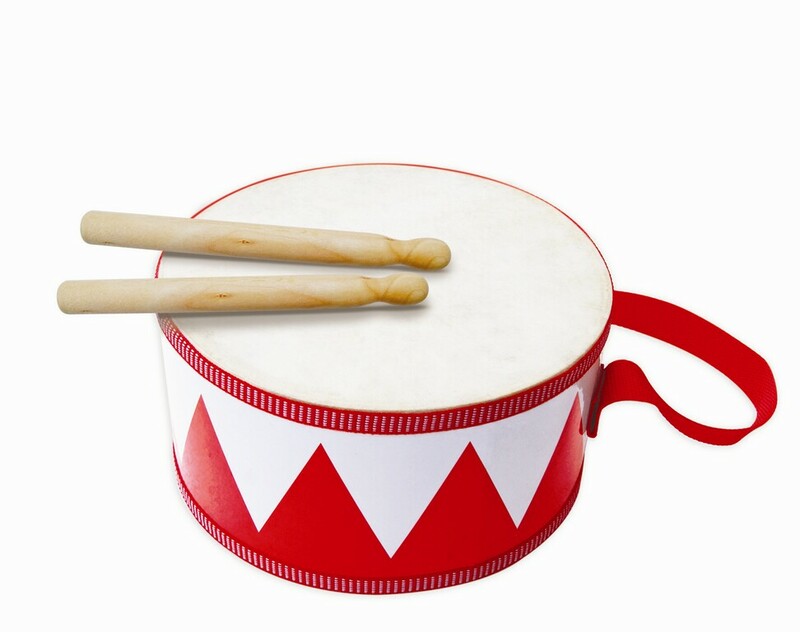 This cute wooden Drum is easy to play and lots of fun! Celebrate the magic of music with your child!